All these three inflatable movie products are based on projection. So, you will need an electric screen projector for these products. Video projection has become very popular with the advent of cinemas in the middle of the last century. Nowadays, there is a broad range of different products and appliances which are intended for the movie projection. One of the newest inventions when it comes to the movie projections are the above-mentioned inflatable items. Have you ever watched the movies on large inflatable movie screens? This is a modern and unique way to watch movies on the large surface. These inflatable screens are suitable for both outdoor and indoor projections. One of its main advantages of these inflatable movie screens is their easy installation. You just need to inflate it with a pump or an electric blower, fix it with the ropes or wires to the ground, and to loudspeakers to this large screen. There is no need to be trained for this device, and everyone can do that. For parties and ceremonials, etc. All in all, you can use these movie screens for a variety of occasions. In fact, this is a cube inflatable tent that is adapted for movie watching. 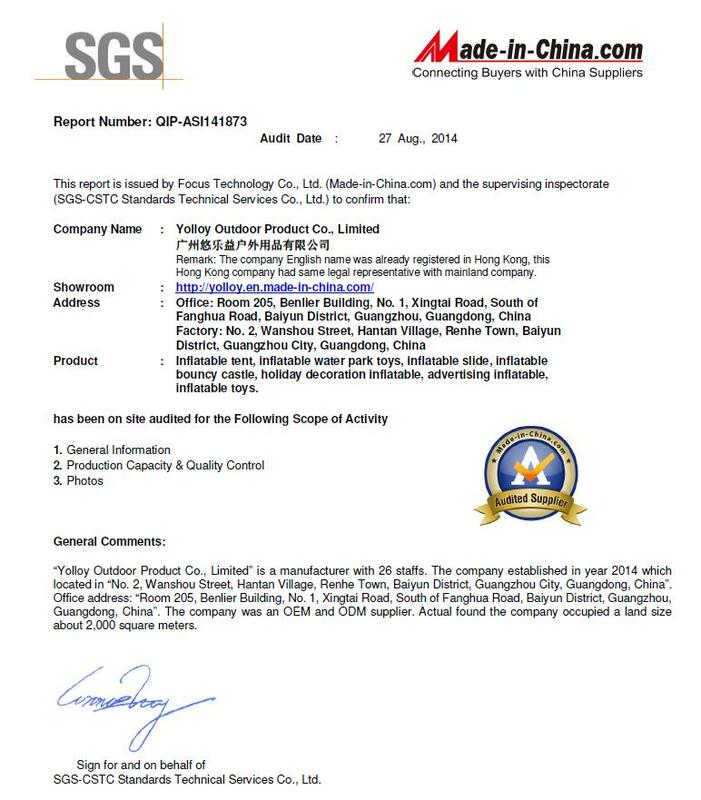 It is made from Oxford Nylon and special PVC tarpaulin. As for the color, this cube tent is white from the outside and black from inside. The dark interior is good for movie projection, something like the atmosphere in the cinema. Actually, this wonderful inflatable tent is some kind of portable small cinema, since its size is just 7 x 6 x 3.5m. This is enough for 50-60 seats. This movie tent can be placed on the grass for outdoor activity. Its name says it all. This is a large dome tent that has a form of the sphere (globe), and which is intended for the outdoor activities - in particular for movie projections. It is colored in white, made from strong PVC fabric, and its dimensions are 20m in diameter and 18.5m high. Outdoor theater dome tent is a giant globe structure with full 360 degrees of video projection screen, which allows you to have a total of 720 degrees of a unique screen immersion. 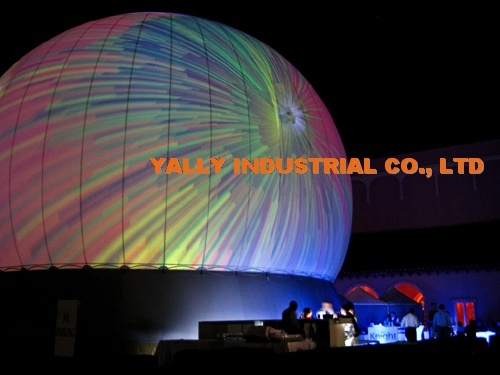 In addition to movie projection, this sphere dome is also suitable for other purposes.